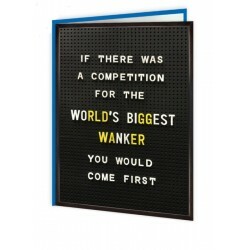 This is part of the original Well Cool range featuring cheeky, silly, and downright rude sentiments. 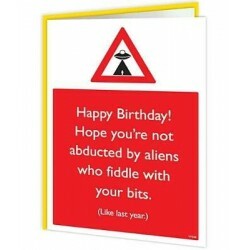 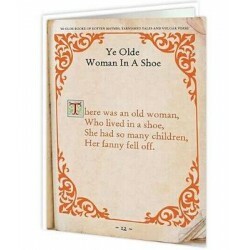 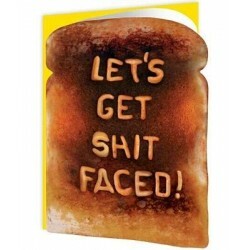 Ever popular these bright, colourful and fun cards cause raucous laughter. 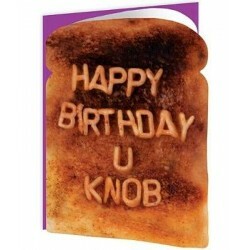 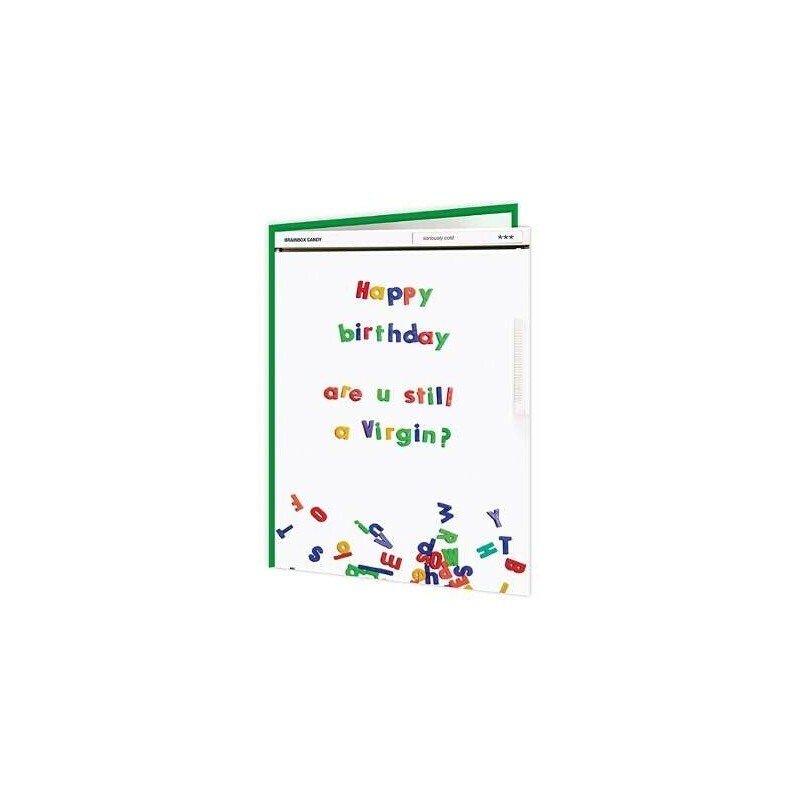 This cards cheeky title is "Happy birthday are you still a Virgin?"